These days every business seems to be talking about chatbots as they make user experience much more personalized. Specifically speaking, chatbots built using AI are enabling more intelligent and meaningful conversations with humans. 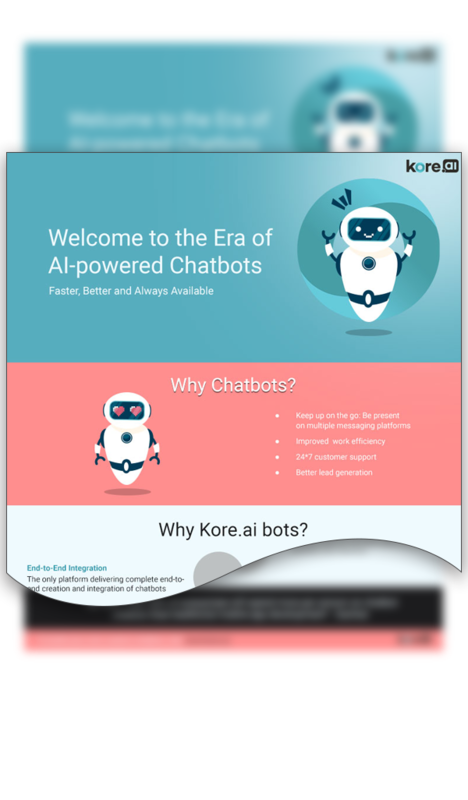 This infographic talks about why Kore.ai built bots make sense for your business and how they can help you increase revenues.